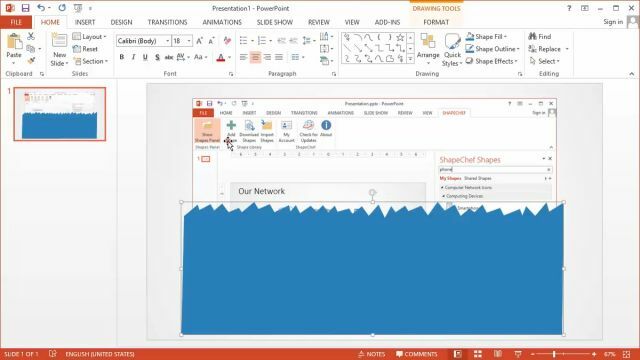 Although PowerPoint doesn’t have dedicated functionality for creating countdown timers, it’s possible to build a timer using animation and slide transition effects. Instead of boring you with a step-by-step tutorial, I’ve created an attractive template with a digital clock countdown that you can easily adjust to your needs. 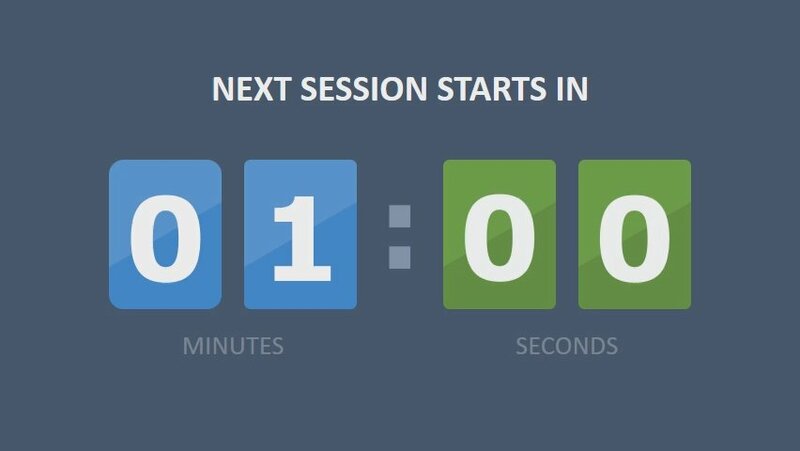 The countdown in the template lasts five minutes, but you can delete slides to shorten it if needed. Download the template file here. In this tutorial, you will learn how to remove part of an image by applying a very basic ripped paper effect. This is especially useful for cropping screenshots, as shown in the example below. Add an image to the slide. Use the Freeform drawing tool to create a zigzag shape that covers the bottom part of the image. Select the image first, then select the zigzag shape while holding the Shift key. 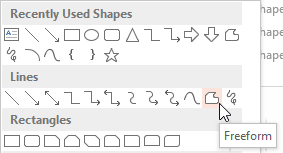 Choose DRAWING TOOLS → FORMAT → Merge Shapes → Subtract. Add a drop-down shadow via FORMAT → Picture Styles → Picture Effects → Shadow.